IIFA 2017 was kicked off with IIFA Stomp. 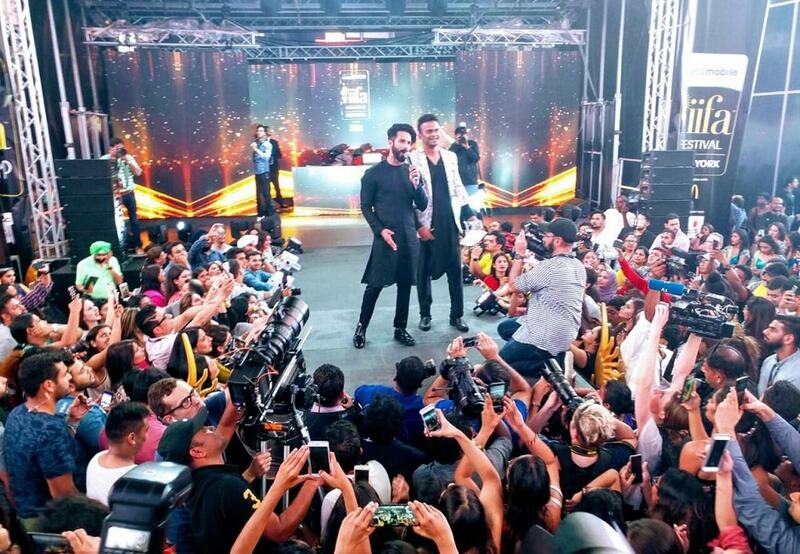 Held at Times Square, New York City, the event saw Shahid Kapoor, Varun Dhawan performing to a packed audience. Tubelight's screening was attended by many known faces of the fraternity, including the lead himself — Salman Khan. Sonakshi Sinha, not Parineeti Chopra, to play a trapeze artist in Bosco Martis's Circus? Sonakshi Sinha will join the star cast of Circus, with Suniel Shetty and Sooraj Pancholi. As India's population continues to grow and threatens to overtake that of China, a campaign started by a group called Taxpayers' Association of Bharat wants every state in the country to execute a two-child policy so that the resources and taxpayers' money can be utilised properly. But critics wonder if that's the right path to tread. 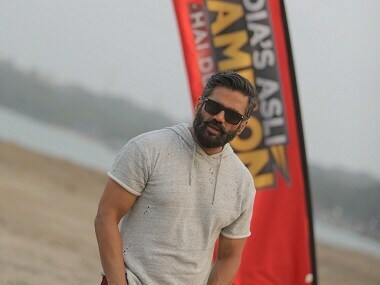 Renil Abraham talks to Suniel Shetty about his new show on fitness titled India's Asli Champion and his passion for fitness. Bollywood actor Suniel Shetty's father Veerapa Shetty has passed away at the age of 93 in Mumbai. Suniel Shetty thanks Salman Khan for encouraging his son Ahan to join the Hindi film industry. 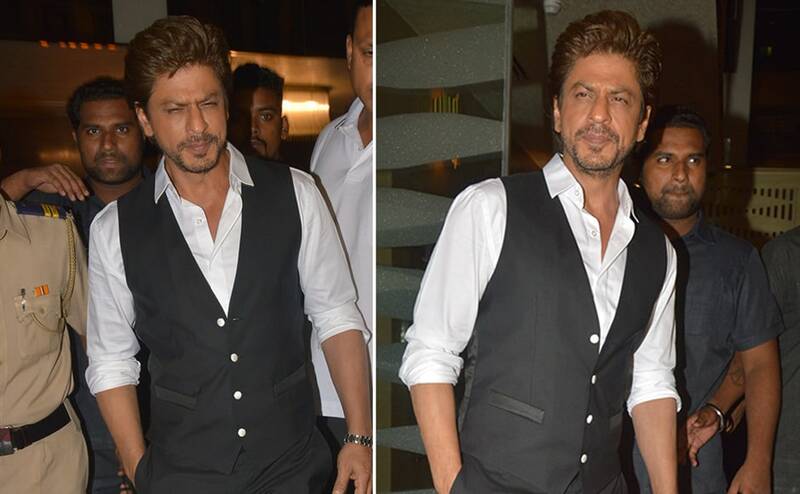 Khan also launched Ahan's sister Athiya in Hero. It has now emerged that Sooraj Pancholi and Parineeti Chopra will be playing the lead roles in choreographer Bosco Martis' directorial debut Circus. Actor Suniel Shetty has joined the micro-blogging website Twitter. He first tweeted to megastar Amitabh Bachchan - "the most special man in the industry".